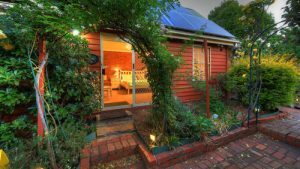 Home / Blog / What Is Rosé? When offering someone a glass of wine, the usual follow-up question is “red or white?”. While red and white wine styles dominate, there are quite a few others. The next biggest category is probably rosé wine, helped in part by being on trend recently. Rosé is definitely growing in importance, but not always understood, so here are a few notes to help you along. Rosé is sometimes confused for a grape variety, which isn’t helped by wine lists that group all their rosé under one heading, in between Chardonnay and Pinot Noir. Rosé wine can be made from a wide range of grapes, as long as there is some colour is to impart to the wine. As the colour comes from the skins, this usually means a red grape like Grenache, Merlot or Pinot Noir. A common misconception is that rosé is a blend of red and white wines. This method is fairly uncommon, with the majority of rosé wine is made by either saignée or skin contact. Without getting too technical, saignée means bleeding off the first press of juice from red skinned grapes to make a light pink coloured wine. Even more common is to leave the juice from red grapes in contact with the skin for a short period, usually between 6 to 72 hours (as opposed to weeks for red wines). This short contact provides a light pink colour, and the unique flavour and body that characterise rosé. 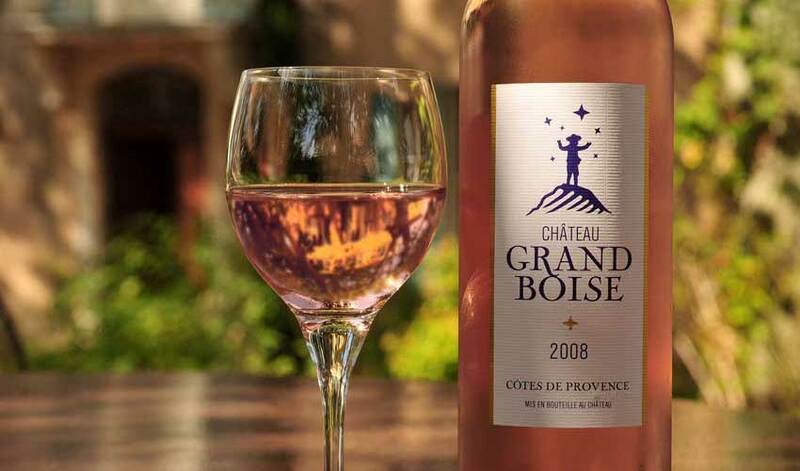 One of the longest running rosé traditions comes from the South of France, which influences the rest of the world. If you’ve ever visited a supermarket in Provence you’ll have seen a huge section for these wines. Ranging from cheap and cheerful table wine, to some fairly serious and exciting drinks, they invariably seem to pair with perfectly with the local cuisine. 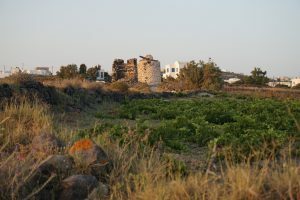 These wines are usually made from Grenache, with a little Cinsault and Mourvedre. They give us that lightly coloured, copper-hued style that is very much in vogue. Outside of France everyone else has been experimenting. Different grape varieties and changing lengths of skin contact can have a huge effect on the colour. The wines can range from a slight blush to a deep pink, almost red wine, and from a vibrant hot pink to a pale salmon. 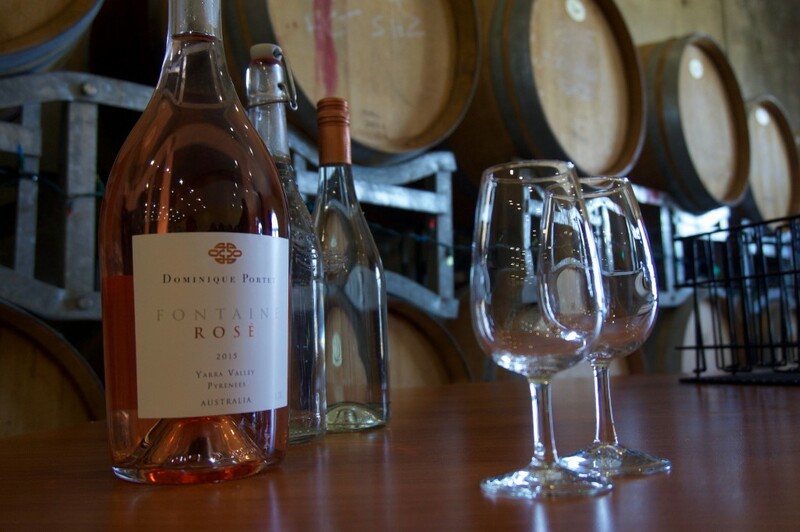 In New Zealand and Australia, you can find Rosé made from just about anything that will grow. This is sometimes a useful tool in a poor vintage where the red grapes may not produce a great red wine, but can be used to make a decent rosé. 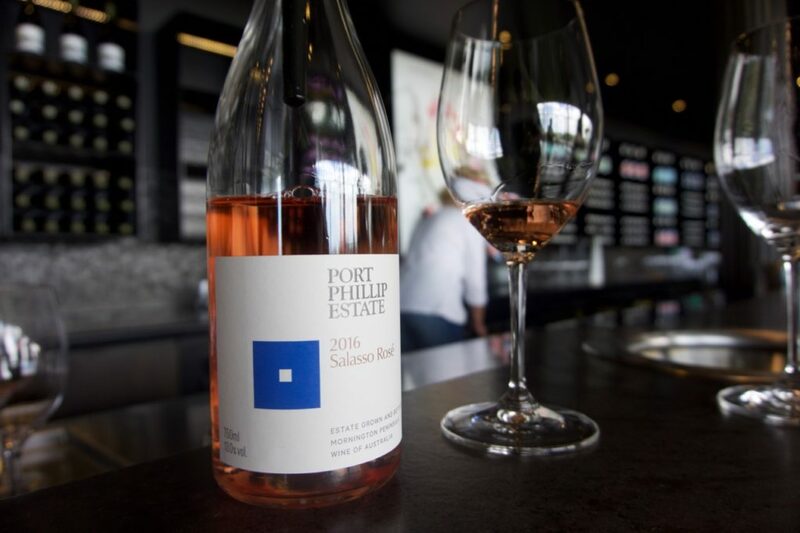 While early Australian rosé tended to be deep pink and often sweet, these have been largely replaced by the more popular dry, paler versions. 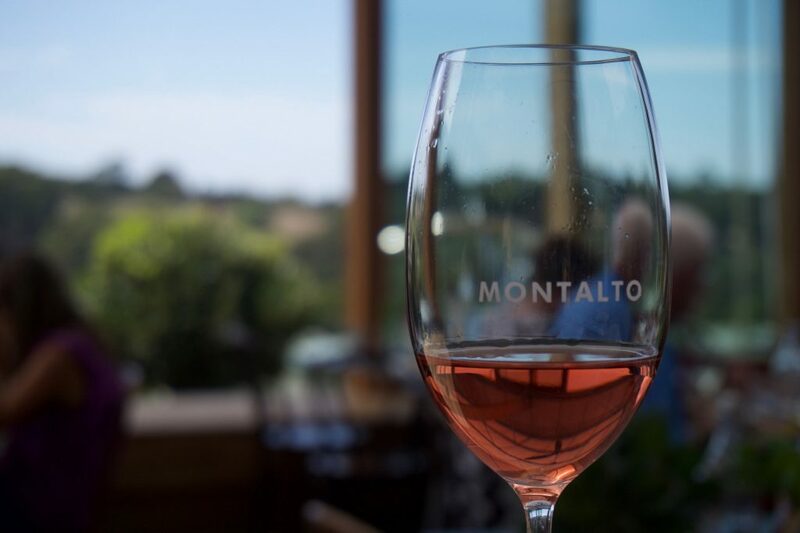 You can visit the producers of great rosé on our Yarra Valley tours, Mornington Peninsula tours or find out more about the wineries in the Yarra Valley and Mornington Peninsula.